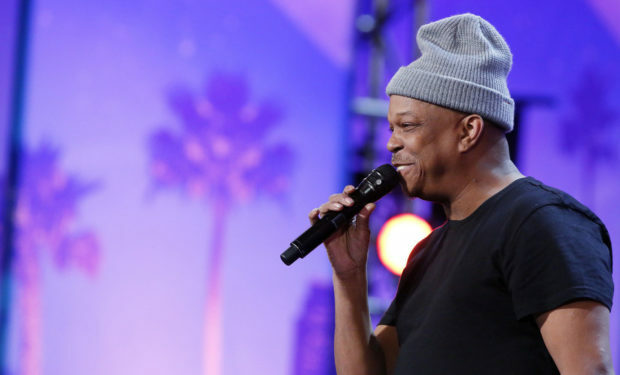 Mike Yung, the singer who has been busking in the New York City subway system for the past 37 years, is competing on America’s Got Talent, Season 12, which premiered in May. He sang “Unchained Melody” for his audition and advanced to the Judge Cuts. On August 29, he will perform at the Live Shows. Just weeks prior to the Live Shows, on August 2, Yung announced on social media that the house his family lives in was foreclosed on and that they were forced to vacate. “Since last Sept I have been getting help financially from two young guys who have become my managers,” but “they too have completely exhausted their own life savings to keep my dreams alive.” Yung launched a GoFundMe account which raised more than $10,000 in less than one month. He wrote: “I want anyone who donates to know that I plan to return the favor in the future in some way. I don’t know what that entails yet, but I promise I will make it up to every single one of you individuals. I am a man of my word. 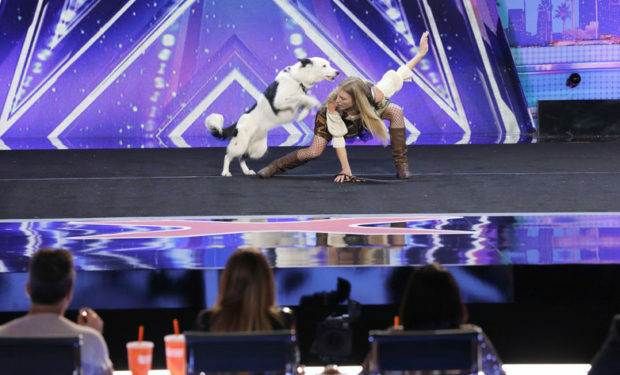 It’s really all I have and ever had in my lifetime.” America’s Got Talent airs Tuesdays and Wednesdays at 8pm on NBC.